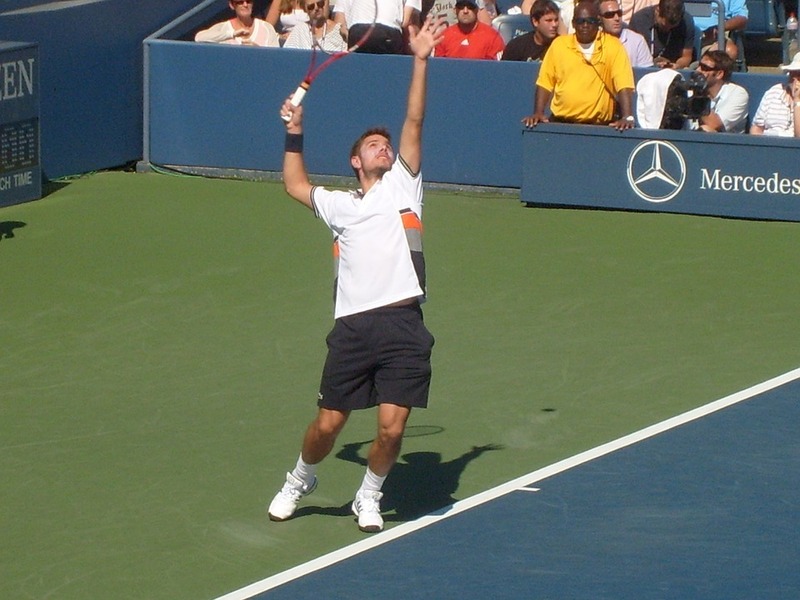 The 2018 Japan Open tennis tournament for men players on the ATP circuit is taking place this week from October 1-7, 2018, on the outdoor hard courts at the Musashino Forest Sports Plaza located in Tokyo, Japan. Here is a list of the prize money up for grabs for the men tennis players at the 2018 Japan Open. The 2018 Japan Open tennis tournament is a ATP World Tour 500 Series event which is two steps below the Grand Slam tennis tournaments (not counting the ATP Finals). Total prize money up for grabs at the 2018 Japan Open is $1.93 million. The highest ranked men playing in the 2018 Japan Open are Marin Cilic, Kevin Anderson, Kei Nishikori and Diego Schwartzman.